Jennifer has worked in community nutrition and weight management for over 16 years and is committed to improving the health of the community using a holistic approach. She specializes in weight management, health disparities, and women's health and is particularly interested in eating disorders and diabetes. Her work in community nutrition and weight management has earned her esteemed honors at the federal and state levels, leading to numerous grants that have allowed her to conduct important work in the public health sector. Marie is our Certified Fitness Trainer and Office Manager at Downingtown/Kennett Nutrition. She has worked in various office settings over the years. Marie started her personal training career in 2014 after obtaining her certification with the American Council of Exercise (ACE). Her love of helping others achieve their fitness goals started with simply learning to help herself. Being diagnosed with type II diabetes as a teenager forced Marie to learn how to eat and exercise in order to maintain her sugar levels. In 2016, she trained for and completed her first Ballpark Spartan Obstacle Race. Marie understands the importance of setting a goal, seeing what it will take to obtain that goal, and working towards tackling it. She enjoys teaching clients new ways of exercising using the TRX suspension straps, kettle bells, and full body weight exercises. Marie believes in training for function, obtaining goals, and developing a healthy lifestyle. Leslie Kubera has her undergraduate degree in Nutrition Science from Pennsylvania State University. She went on to get her Master’s Degree in Nutrition Education at Immaculata University, while working on her Nutrition Therapy Internship at The Hospital of the University of Pennsylvania. She is certified in both Adult and Adolescent/Childhood Weight Management. Leslie is an adjunct faculty member at Immaculata University, where she teaches a Nutrition Science course to undergraduate and graduate students. Leslie enjoys teaching about weight management, sports nutrition and eating healthy. Her enthusiasm for nutritious foods and physical activity is contagious! Make an appointment with Leslie! Tracey is a National Board Certified Health & Wellness Coach who works with men and women to create new lifestyle habits to transform their health. After holding various corporate roles in supply chain management and operations, getting her MBA, and working for a Fortune 50 company for over 16 years, Tracey understands first-hand the stress that can be involved in managing a career and family, while striving to maintain work-life balance. After experiencing her own health challenges which resolved only after dialing in improved nutritional choices and intentional self-care, Tracey became passionate about helping others do the same. 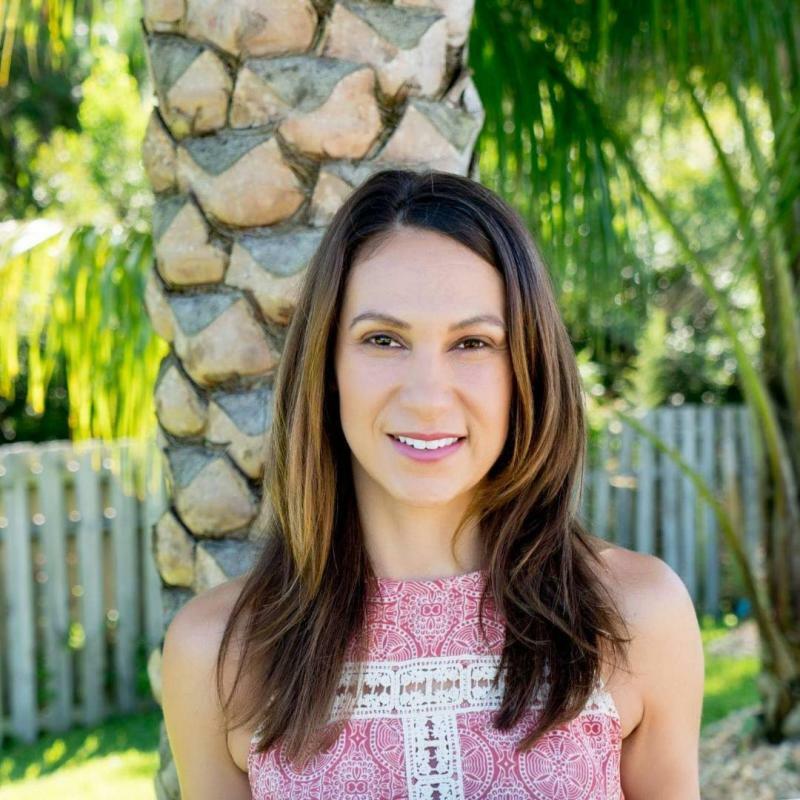 She left her corporate career to start her own private health coaching practice while pursuing a health coach certification with The Functional Medicine Coaching Academy. Her training provided her with a strong foundation in a root-cause, whole systems based approach to wellness utilizing positive psychology, nutrition and mind-body techniques to help people create sustainable lifestyle changes. Tracey’s experience includes working with Baptist Health’s corporate wellness program and providing onsite health coaching at various organizations including the Gate Petroleum Company and the Jacksonville Jaguars NFL organization. Additionally, Tracey is currently pursuing her Master's degree in Human Nutrition and Functional Medicine and sitting for the Certified Nutrition Specialists Certification, an international esteemed nutrition program that focuses on clinical and fuctional nutrition. Tracey's health coaching philosophy is to always meet her clients where they are at and to assist them with removing barriers so they can set and reach their own personal health goals that they create for themselves. Tracey is extremely passionate about intentional self-care and taking into account all aspects of a person’s life: nutrition, exercise, sleep, workplace and household stress, relationships, spirituality, and other factors which have a significant impact on overall health outcomes. Tracey brings compassion, accountability, and actionable steps to her clients to help them reach a state of optimal wellness faster and better than they could on their own. Copyright 2012 Downingtown/Kennett Nutrition & Weight Management Centers. All rights reserved.